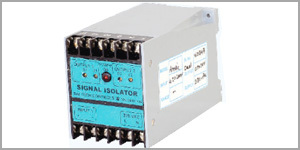 Din Rail Mounted signal converter / isolator is available in different input. 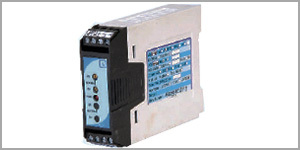 0-5mVDC / 0-20mVDC / 0-50mVDC / 0-100mVDC / 0 10mADC / 0-20mADC / 4-20mADC / 0-5 VDC / 1-5 VDC / 0-10 VDC / 0-5 Amp / 0-1 Amp or customer specified, up to 3 outputs are available with all port isolation i. e. supply to input / supply to output / input to output and output to output channel isolation. 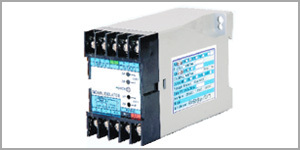 Unit is available in 24VDC, 110VAC and 230VAC supply.